Ratan Naval Tata is a leading Indian industrialist, investor, philanthropist and former chairman of the global Indian conglomerate, Tata Group of Companies. He is currently posted as Chairman of Tata Sons, the holding company of Tata Group. He initiated participating actively in his family business soon after his graduation. 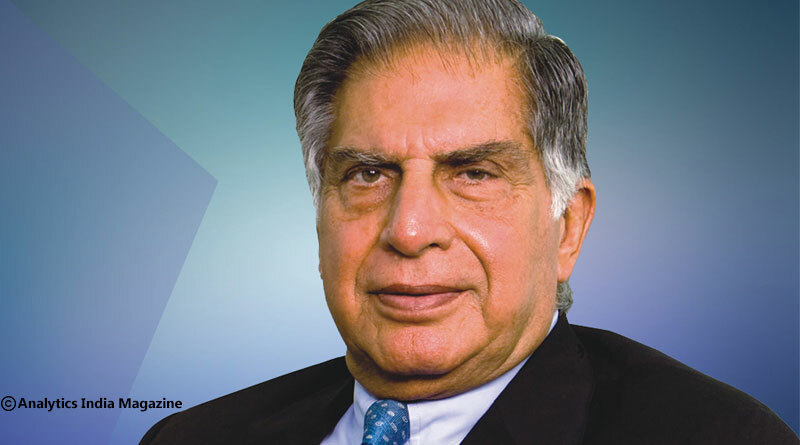 He brought outstanding financial success and international recognition for the Tata Group under his leadership. Ratan Tata was born on December 28, 1937, in Surat, India. His parents separated when he was 10 years old after which he was brought up by his grandmother. He completed his schooling at the Cathedral and John Connon School, Mumbai. In 1962, he achieved BS degree in architecture with structural engineering from Cornell University, U.S.A after which in 1975, he was admitted to Harvard Business School for an Advanced Management Program. Ratan Tata started his career in the year 1962 with the Tata Steel division where he worked with the furnaces. In 1971, Ratan Tata was elected as the Director-in-Charge of the National Radio & Electronics Company Limited (NELCO) where he worked on developing a finer consumer electronics section. Ratan Tata was appointed as the chairman of the Tata Group of Companies in 1991 by J.R.D. Tata. 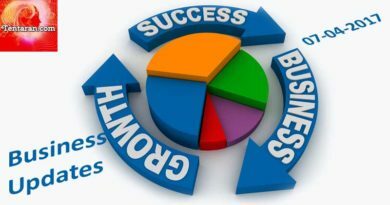 Company executives raised a question about this decision but he was able to bring financial success and management growth. Ratan Tata was honored with the highest civilian awards of India, Padma Bhushan in the year 2000 and Padma Vibhushan in the year 2008. He is a remarkable philanthropist and he has invested more than 65% of his shares in charitable trusts.